Experience the best food and quality service that Hampton Roads has to offer. 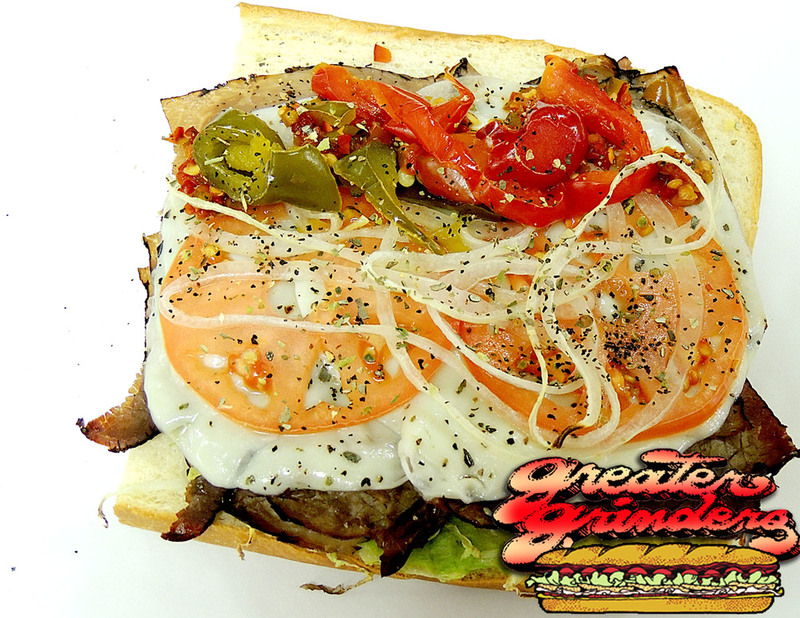 Our Subs include delicious ingredients like fresh veggies, savory meats and cheeses, and our own special Italian dressing. We make each sub to order and oven toast them on fresh white or wheat rolls. When you enter Greater Grinders you become a special person, our customer. We strive to provide friendly service in a timely manner to meet and exceed your expectations. We deliver quality food at a reasonable price in a clean and comfortable atmosphere. We strive to maintain a good customer relationship and guarantee your satisfaction on every visit.